Welcome back to Savoring Saturdays and Happy Sweet New Year to our Jewish friends! 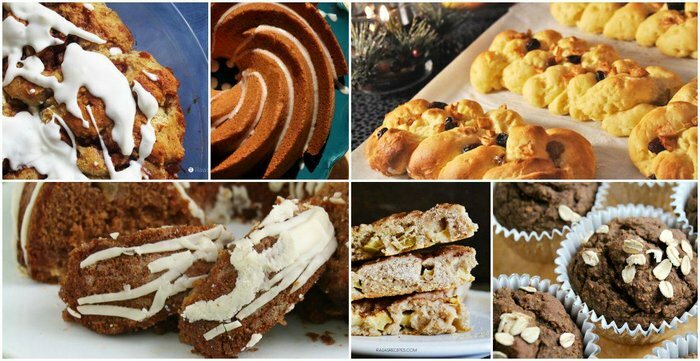 This week we have a huge roundup of amazing gluten-free Rosh Hashanah recipes to share with you. I'm drooling over the Gluten-Free Honey Apple Cakes, Cinnamon Apple scones, laced with apples and honey and the Fig & Chocolate Flourless Cake. We also have a brand NEW roundup of the Top 15 Gluten-Free Challah bread recipes from gfe-glutenfreeeasily. You don't want to miss it! 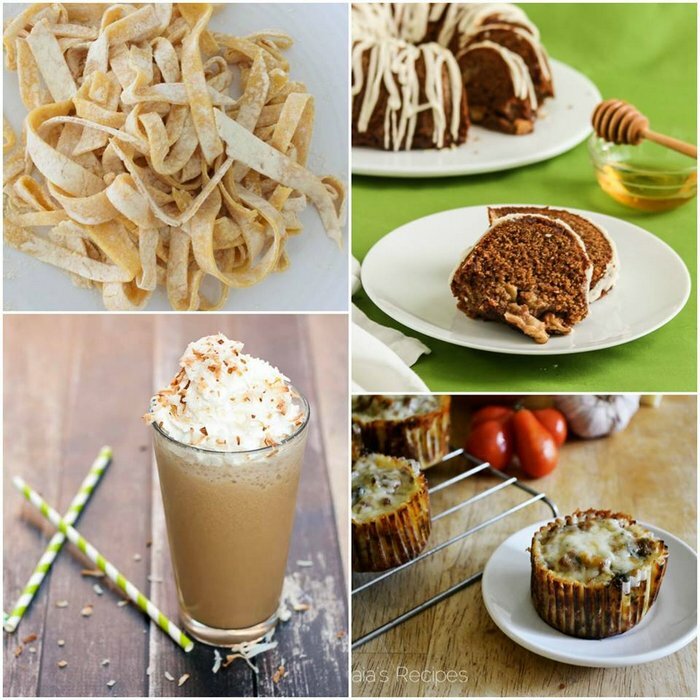 Whether you celebrate the holiday or not, I know you will enjoy how these talented cooks took traditional Rosh Hashanah recipes and made them gluten-free! 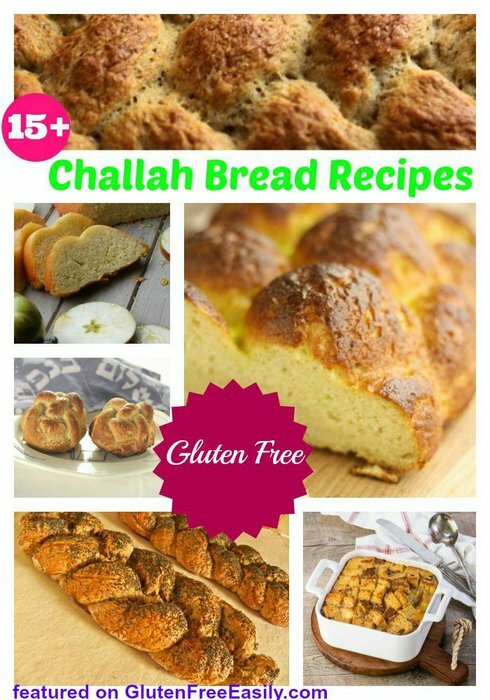 Top 15 Gluten-Free Challah Bread Recipes from gfe-gluten free easily. 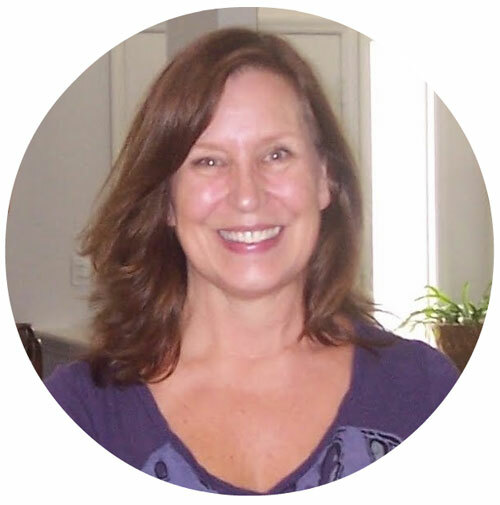 Thanks for sharing another great roundup with us Shirley! The Challah bread recipes are amazing! Wasn't that fun? 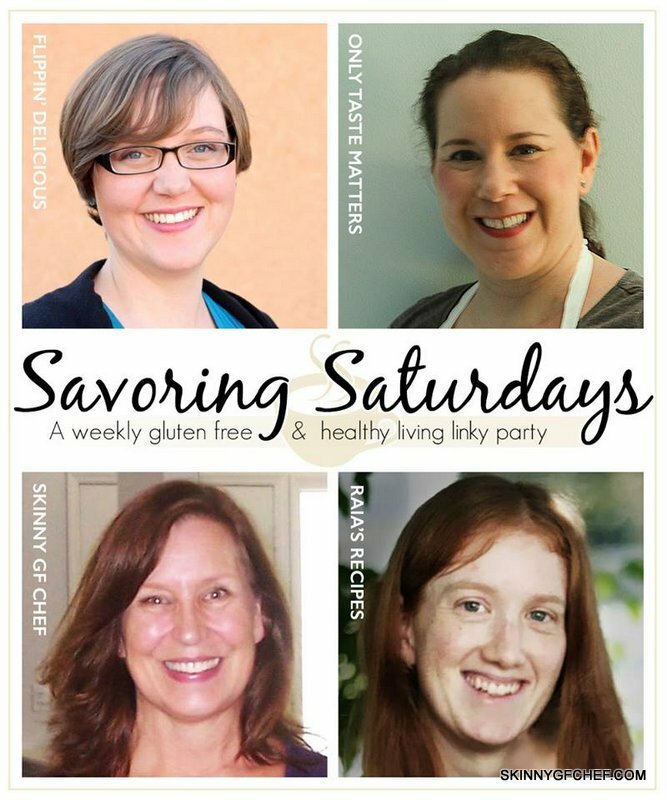 What recipes are you going to try? Have you ever made Challah? I can't wait to try it! My hubby is a peach pie fanatic. 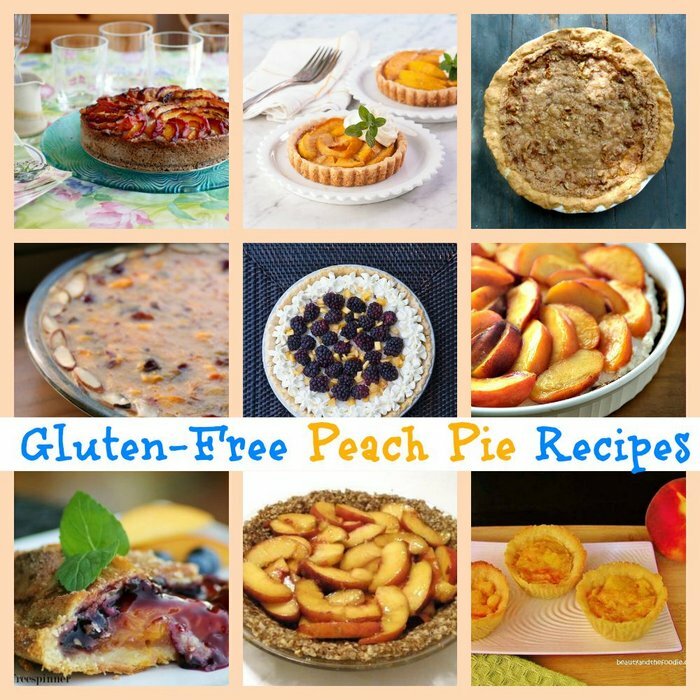 I'll be making him some of these beautiful gluten free peach treats soon.